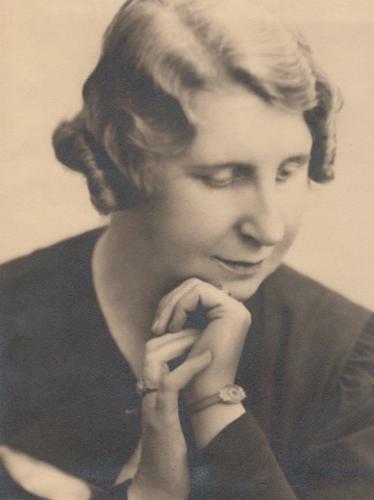 Rosy Wertheim was one of the first Dutch women composers who completed a professional music education and gained international acclaim. Next to music, she was deeply committed to social causes. She lived in Paris for seven years, and for some time in Vienna and New York; her home was a meeting point for artists. Her compositions were performed nationally and internationally, and she worked as a correspondent for several newspapers and magazines. She was in the Netherlands when World War II broke out, and survived by going into hiding. She left a varied and interesting oeuvre of some eighty works.